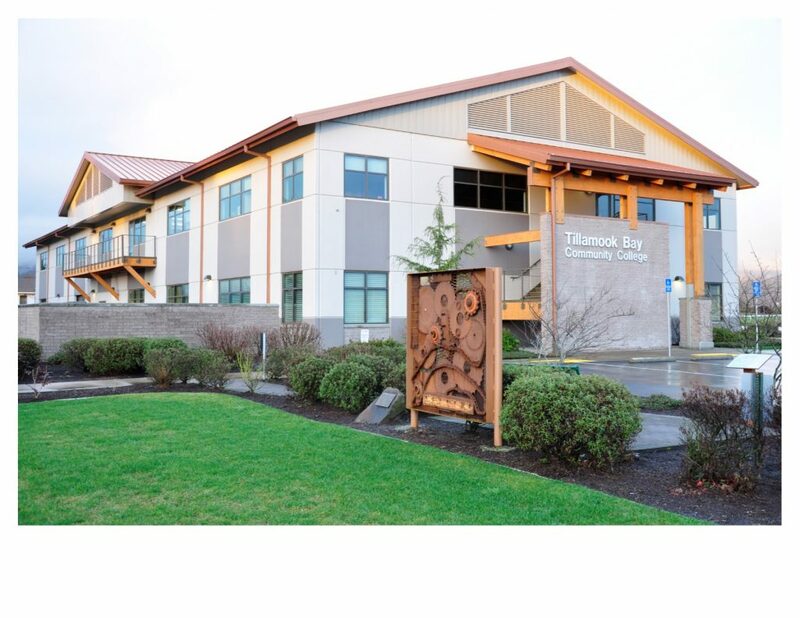 Registration is now open for winter term classes at Tillamook Bay Community College. If you looking to get started on your college education in the upcoming year, you have from now until January 6 to register. Classes start Jan. 7. If this is your first time enrolling at TBCC as a degree seeking student, you will need to complete an admissions application, and attend a student orientation session before registering for classes. You can get started online at www.tillamookbaycc.edu/admissions-registration or by visiting the Student Services office at the college’s main campus on Third Street in Tillamook. Students who have recently taken classes at TBCC can register online after contacting their academic advisor. A schedule of credit courses and non-credit community education classes that are offered throughout the term, is available at www.tillamookbaycc.edu. It’s a great time to start – or finish – your education. Don’t let another year go by before you decide to start achieving your dreams. Career education advisors and financial aid advisors are available to support you every step of the way.